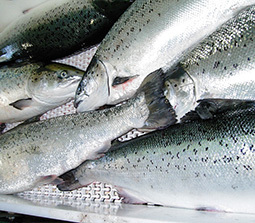 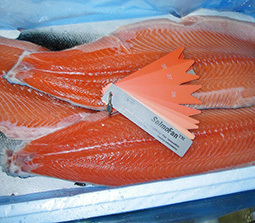 Atlantic Salmon are the best selling fish all over the world thanks to it’s unique flavor and affordable price. This fish has the least oil content amongst other sashimi grade salmon and thus has a mild and firm flavor. Our sashimi grade Atlantic Salmon are raised in sea cages in the cold waters of Norway. 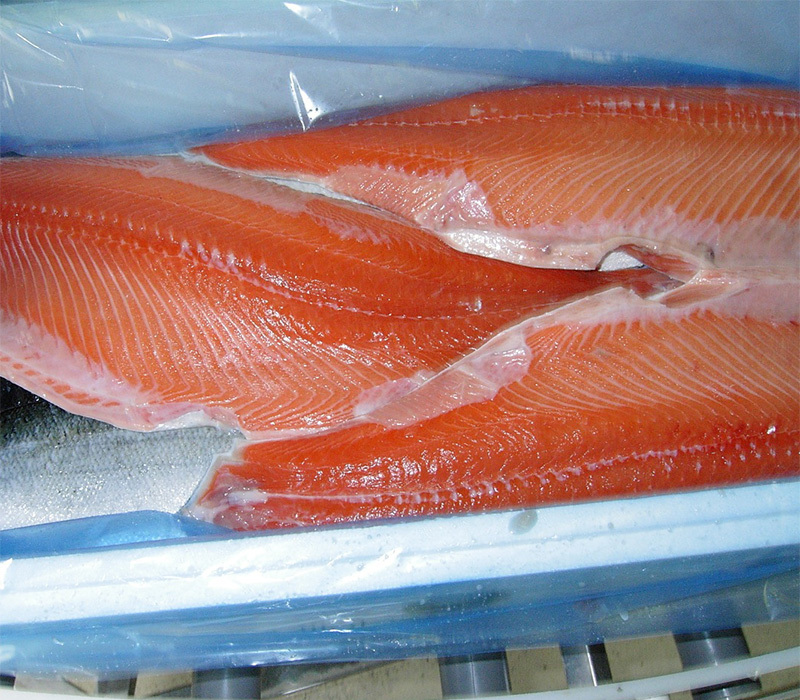 Frozen within few hours of harvesting you can taste the freshness.